Our firm knows how to handle difficult injury cases. We fight hard to obtain maximum compensation for our clients. If you have been accused of a crime or serious traffic offense, we are here to protect your rights and freedom. 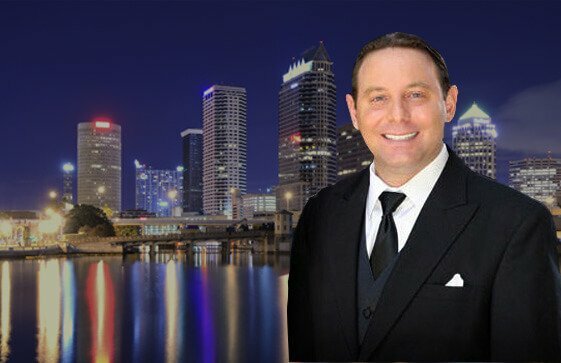 Led by attorney Dominic O. Fariello, our Tampa-based firm focuses on results and provides highly personalized service. Our experience includes personal injury claims, wrongful death claims, resolution of traffic offenses, effective criminal defense representation and more. Our firm is big enough to handle significant cases and small enough to provide real service to every client we represent. Law Offices of Dominic O. Fariello, P.A. © 2019, Law Offices of Dominic O. Fariello, P.A. All Rights Reserved.